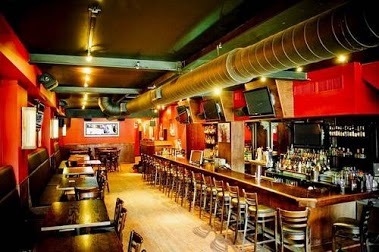 All inclusive drink packages starting as low as $25 per person, includes 3 hours of bar service. 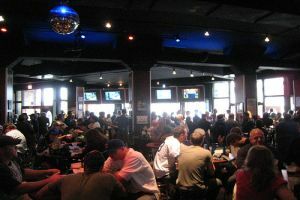 Located across the street from historic Wrigley Field, the Cubby Bear Wrigleyville is "the place" for Cubs post-game parties. With over 30,000 square feet of space, you can enjoy live music, watch your favorite sporting event, eat great food, or attend a party in one of their private rooms overlooking the Wrigley Field Marquee. 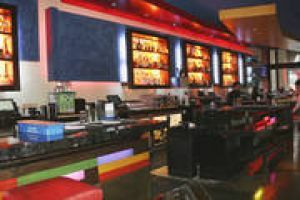 Harry Caray's Tavern offers the perfect blend of a lively sports bar and classic tavern, creating Wrigleyville's premier location for all sporting events. 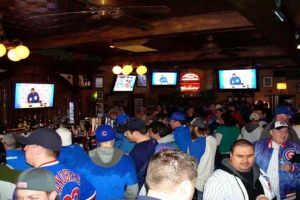 Located directley across the street from Wrigley Field, Harry Caray's Taverns sports a mammoth 10 foot HD TV, the only precision engineered StarGlass HD TV in the Midwest, live music and DJs, and a menu ranging from great bar food to paninis to the HOly Cow Burger Bar. 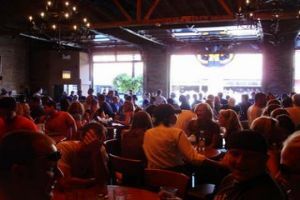 This Spanish-style lounge and Tapas-style restaurant is located in the heart of Wrigleyville, and is a great place to come to watch Cub games. 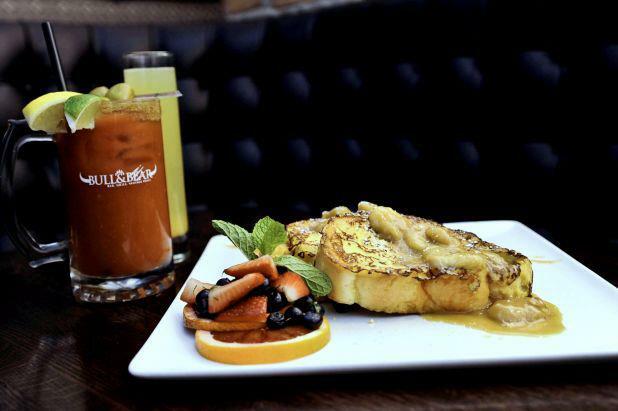 Indulge in specialty sangria, margaritas, and martinis. 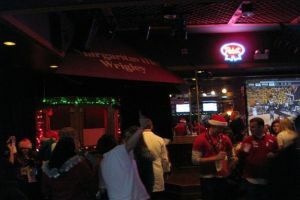 Located in the heart of Wrigleyville, The Full Shilling offers its customers a true Wrigley-experience. 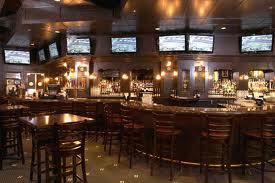 With its Irish-sports pub theme, guests are treated to a lively and fun atmosphere when they walk through the door. Serving everything from breakfast any time to shrimp and chips, The Full Shilling has you covered not just behind the bar, but on the grill as well. It's a bar. It's a grill. It's a vantage point. This spot will have more than the average viewing capabilities: Keep an eye on your favorite sports team's score, your stocks flashing across the ticker, or the latest stories making news headlines. It's a prime spot for people watching, especially during summertime when the spacious sidewalk cafe opens on Wells and Hubbard Streets.